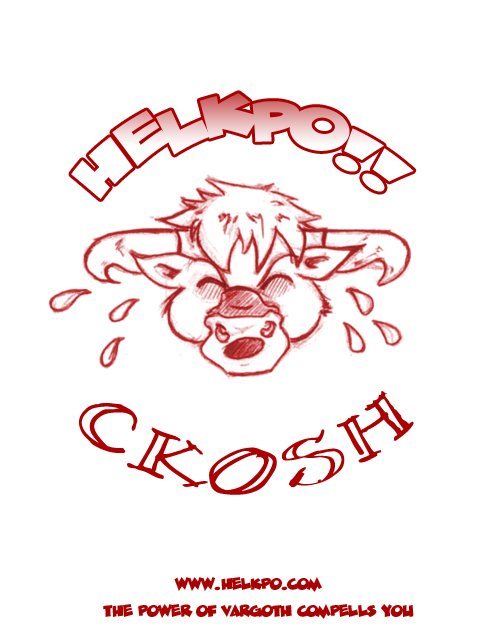 Welcome to the Helkpo Mythic Invitational! Do you reckon you can outsmart another team and smash a mythic before them? Do you reckon you can pull 25 packs at once and not die? Well this is your chance to prove your worth. Sign up in the calendar online and may the best Helkpii win!